Incredible opportunity-Desirable Canterbury Estates is the setting for this objection free-rock bottom price home. 4000+sq.ft. Pristine condition.Backing to 50acre open space +10 acre park.Built by respected Timberline Builders-finest quailty.New high end stainless/granite kit.4spacious bdrms, his & her offices,full fin.bsmt w/5bed. 4.1 full baths.Enjoy 7acre lake in the neighborhood-lot can accomodate a pool. 1311 Brandywine Road Libertyville, Illinois 60048 is a single family property, which sold for $952,000. 1311 Brandywine Road has 5 bedroom(s) and 5 bath(s). 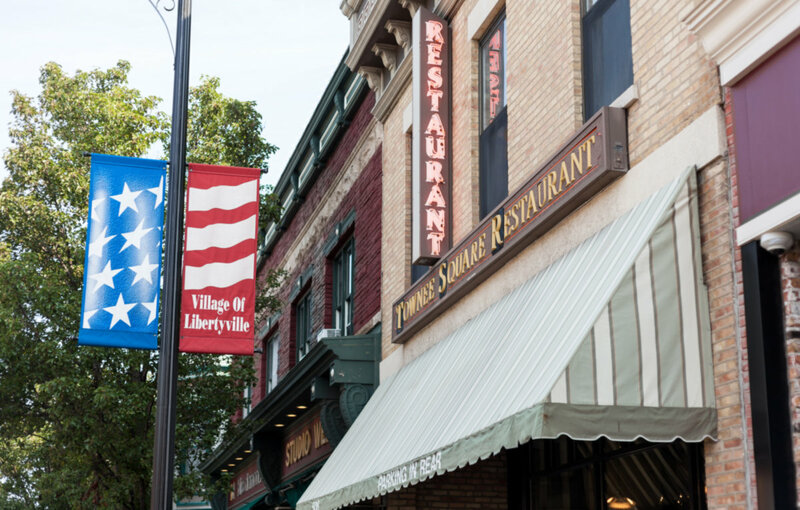 Want to learn more about 1311 Brandywine Road Libertyville, Illinois 60048? Contact an @properties agent to request more info.